Now boasting over 900 offices in 9 countries including New Zealand, Australia, Indonesia, Fiji, China, Hong Kong, Canada, South Africa and USA. Need to find an agent or office in your area? Want email alerts for new property listings? 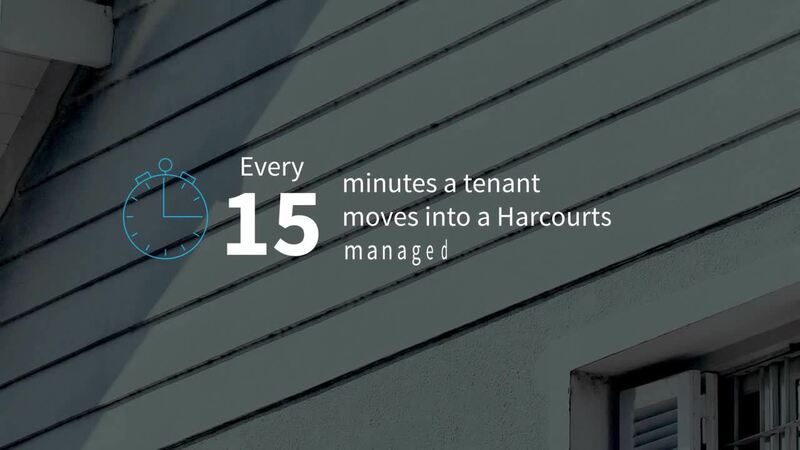 Register with Harcourts to find out how! Get all the latest property news, media, blog posts and more!